You’ve probably heard about the struggle in congress to reach an agreement over funding subsidized Stafford loans, or fixed-rate loans, for undergraduate and graduate students attending college at least half of the time. Currently, the interest rate on Stafford loans sits at 3.4 percent, but it will climb to 6.8 percent for new borrowers if Congress doesn’t come up with something before July 1st. From the amount of media attention this issue has received, you might be under the impression that this issue is a pretty big deal. 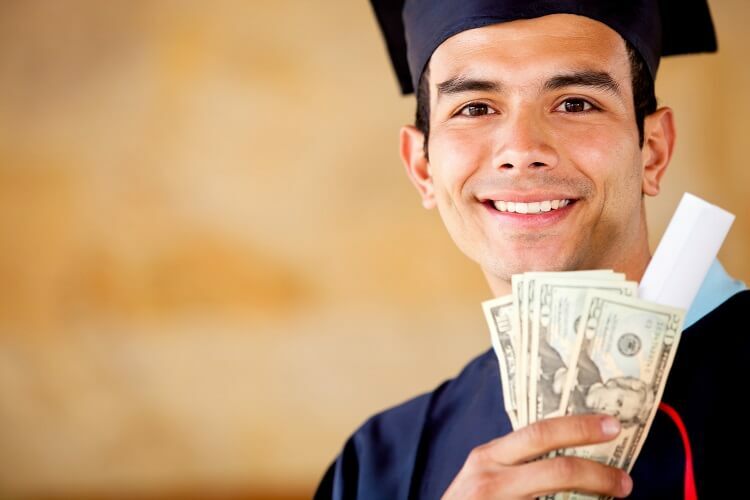 But is this the most crucial financial aid problem facing college-bound students? Check out the answer according to author, consultant, and college blogger Lynn O’Shaughnessy on CBS News Money Watch.